Do you have an Old Car that is just lying around and taking up space, not of any use to anyone? In such a scenario, you generally have 3 options. The first is to leave it where it is, but this is not recommended. 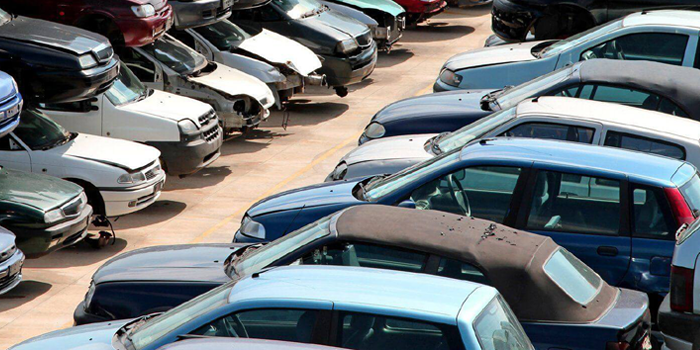 The longer a car remains dormant, the more it will deteriorate and become harmful to the surrounding environment. The second option is to have it taken to a junkyard, but this can cost a lot of money in towing fees and junk yards are also not a very eco-friendly way of disposing your car. The third option is to sell it. But you might be thinking ‘who would buy my old scrap bucket?’ That’s where Mega Cash For Cars Vancouver comes in. We offer free old car removal and buy cars for top cash up to $9999. The make, model and size of the car. The age and weight of the car. Whether or not the car is in working condition. After careful consideration of the above-mentioned factors, our experienced car appraisers will provide you with an accurate quote for your vehicle. How Does Our System Of Buying Old Cars Word? When you sell your car to us, you’re guaranteed a quick and convenient sale. Our car appraisals are fair and highly competitive, and we make sure we take as little of your time as possible. Call us on the phone for an instant quote. And just like that, you’re left with top cash and smiles as your old car problem is solved. If you have any questions you can call our number or visit our FAQ Page.